Also, that might be one of the reasons why the show got canceled after just one bizarre tweet! The stood up by Jimmy Kimmel when he made disgusting jokes on our First Lady! They stood up by Joy Behar’s comments calling Christians mentally ill during a segment of The View earlier this year. And, unlike Roseanne’s tweets made from a personal Twitter account, Behar’s remarks were made on-air during an ABC show. We all know that if she was a liberal, she’d be still on the air. Sadly, since she is a Trump supporter, she got booted within hours. This is the reason why petition went viral and got over 100 K signatures in just 48 hours! 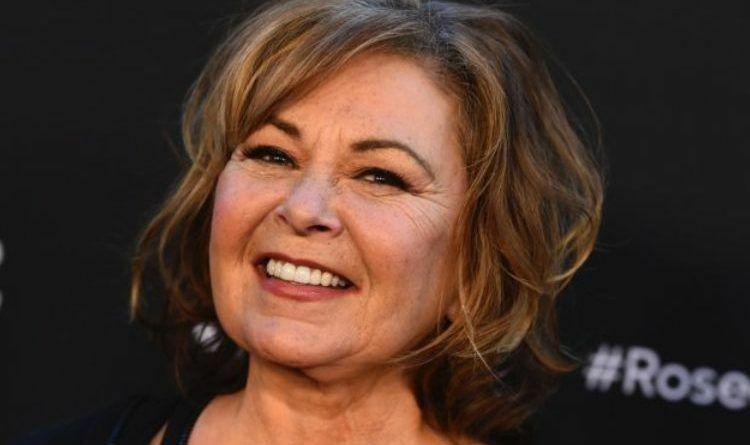 A massive boycott of ABC has taken effect and more than 100,000 people have signed a petition to put Roseanne on a different network! If ABC doesn’t want Roseanne, we hope that this petition shows networks like Fox that there IS still an audience for it! And don’t forget to share this news everywhere!